This is a defect that put the manufacturer at the liability position. It occurs during the manufacturing cycle and may include a range of conditions such as loose parts, improper mix in case of edible items, infected items, tainted or discolored items, and more. In fact, wrong labels on a drug or medicine are also considered as a manufacturing defect. Also known as the design defect. The manufacturer is the only person to be claimed guilty for this defect. The designer of the product is considered primarily at fault. In the case of products, it is the designer who has to bear the consequences. In case of medicine, the researcher and the manufacturer are jointly liable, expert personal injury lawyers explain that although the manufacturer is not directly involved and the product doesn’t cause direct harm, the side effects are considered as a potential injury. Personal injury attorneys state that it is very important for a product to have right label, information, and instruction on it. This helps the consumer/user make the best use of the product and avoid any hazardous use. Lack of instructions or exposure of the information about the product can cause misuse and a range of injuries to the user. 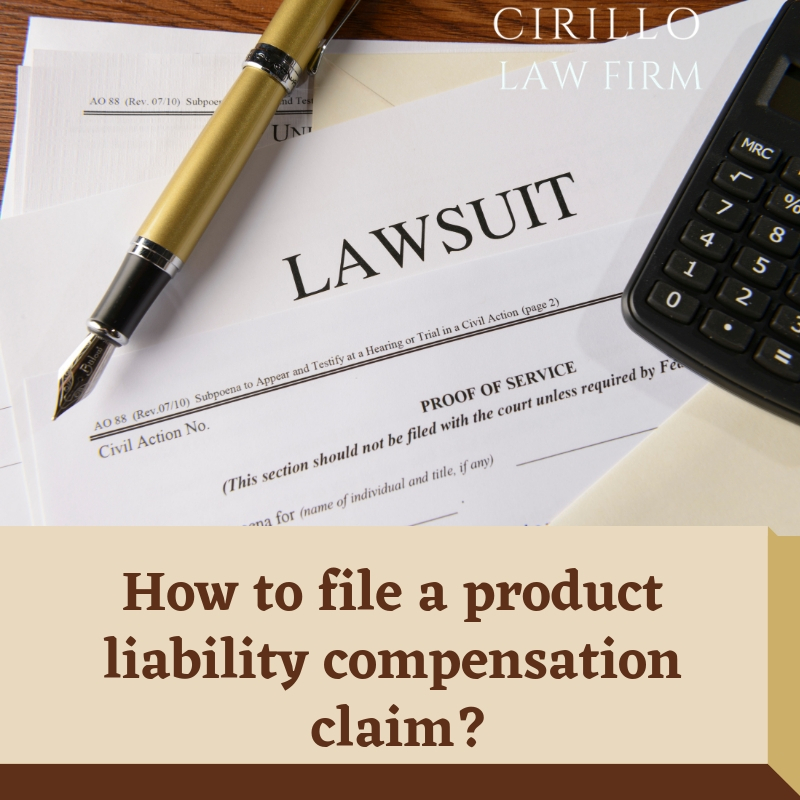 In case you are suffering from an injury caused by a manufacturing defect, side effect or insufficient information about the product, you are eligible to file a compensation claim. For this, you will have to hire an expert personal injury law firm in New Haven. The expert will help you identify the extent of the injury and also process your claim. With the expertise of the lawyer, you can get the right compensation.